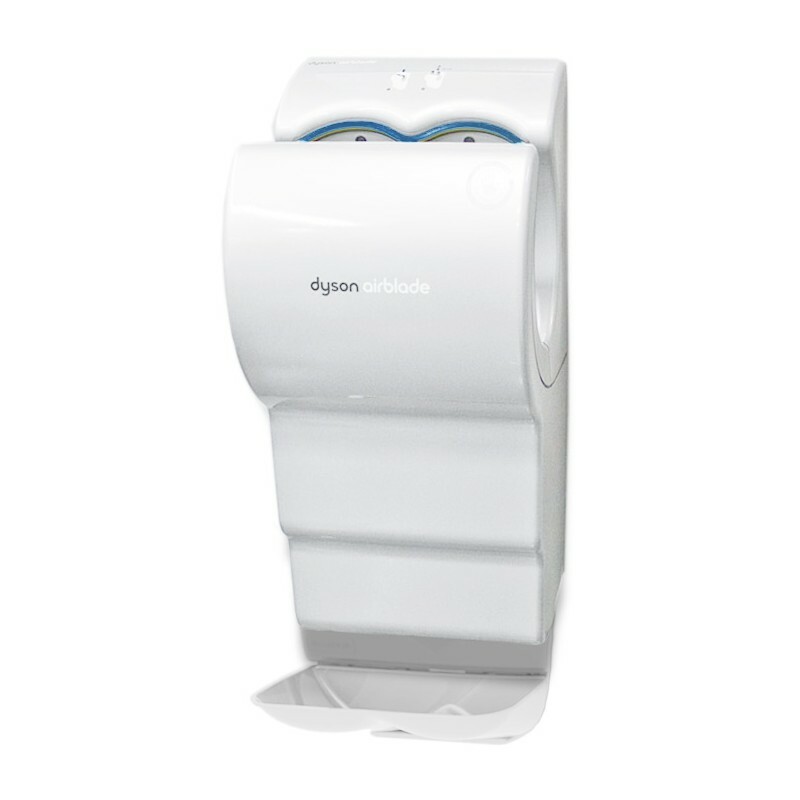 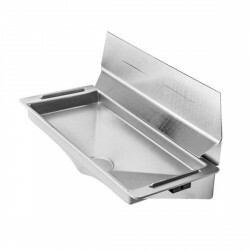 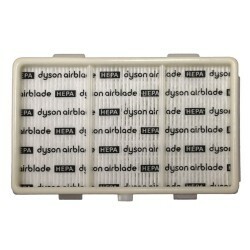 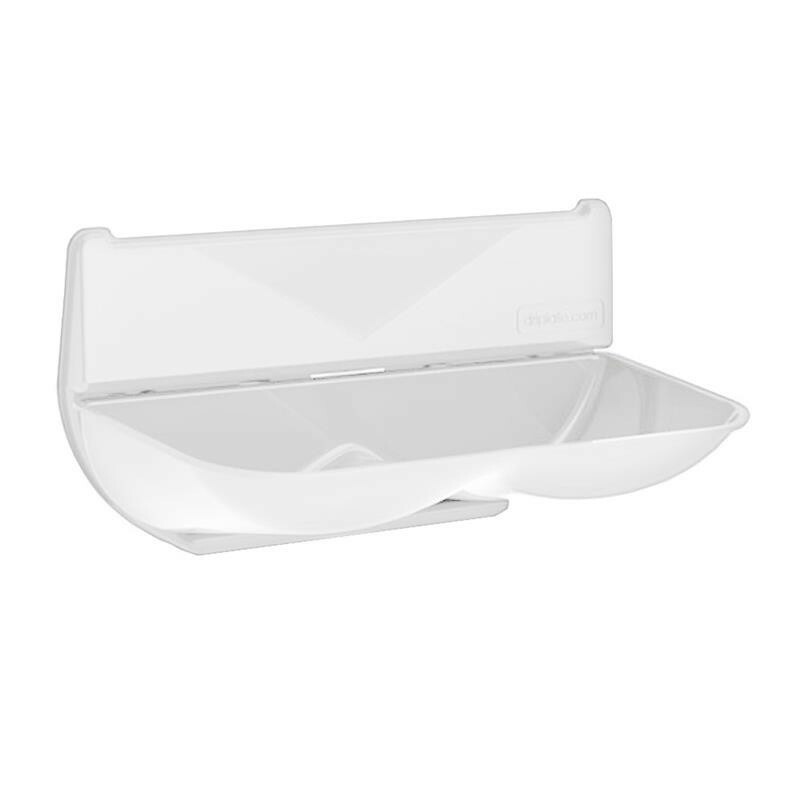 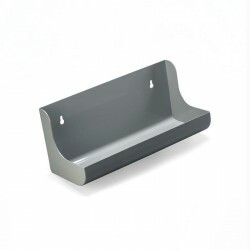 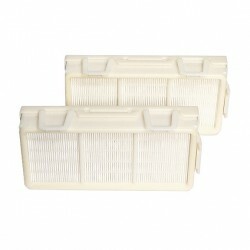 This ABS polycarbonate water tray captures the excess of water that may drip down the sides of a Dyson Airblade hands-in Hand dryer AB14 if it is installed in a high volume usage area. 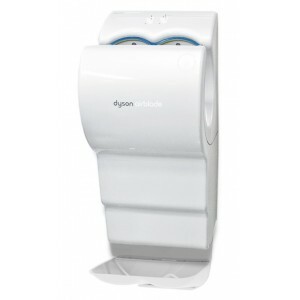 It also reduces the need to wipe the area below the hand dryer. 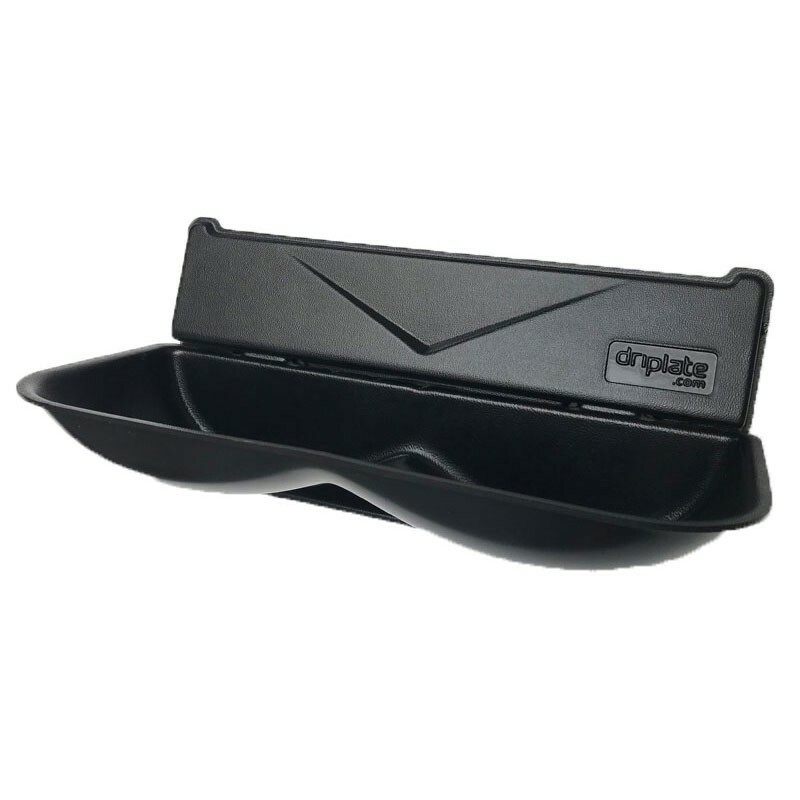 Durable, rugged, snap-in collection tray. 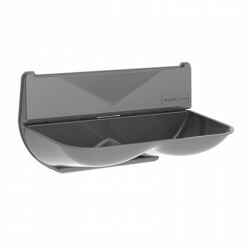 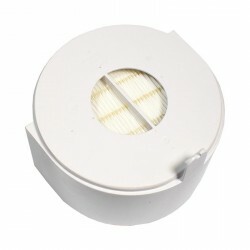 Available in 3 colors: Steel Grey, White and Black.